AMAR has been delivering medical and educational support to these orphans and families, but we need your help to continue. 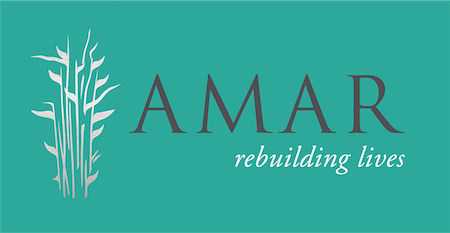 AMAR has been delivering urgent medical and educational support in the Middle East for the past 26 years. Over that time, it has treated more than 10m patients and opened 46 medical centres across Iraq. It currently cares for around 100,000 displaced people in the camps of northern Iraq. It has also recently built and opened a school for orphans in the south. But we need to do more. This Christmas, please help us continue to reach out to children and families in desperate need. Help us let them know that, after such cruelty and horror, they are not alone.